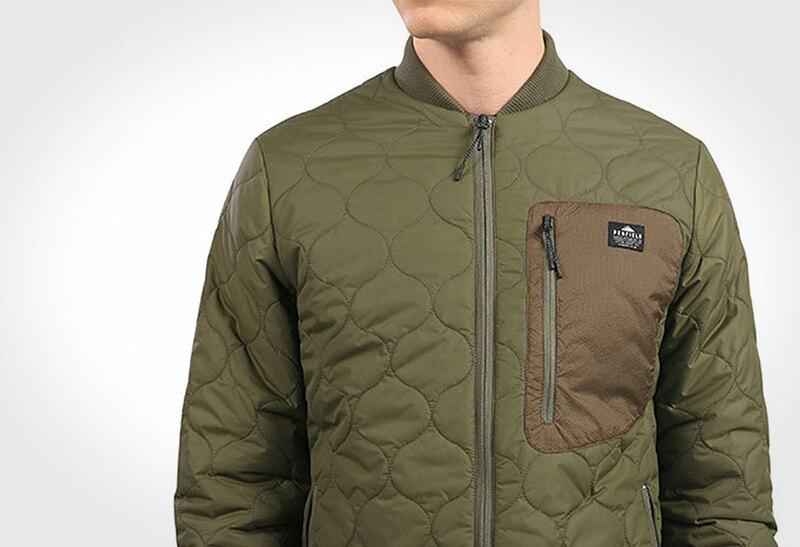 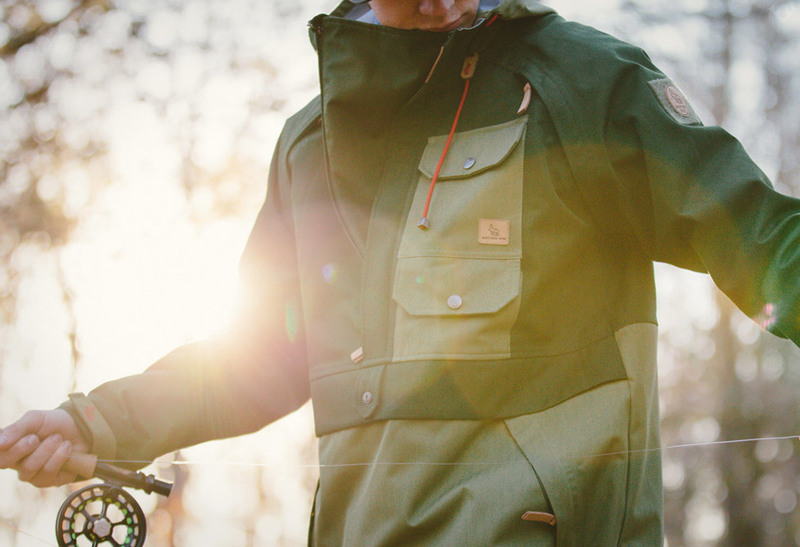 The brave new world just got warmer in the Penfield Oakdale Jacket. 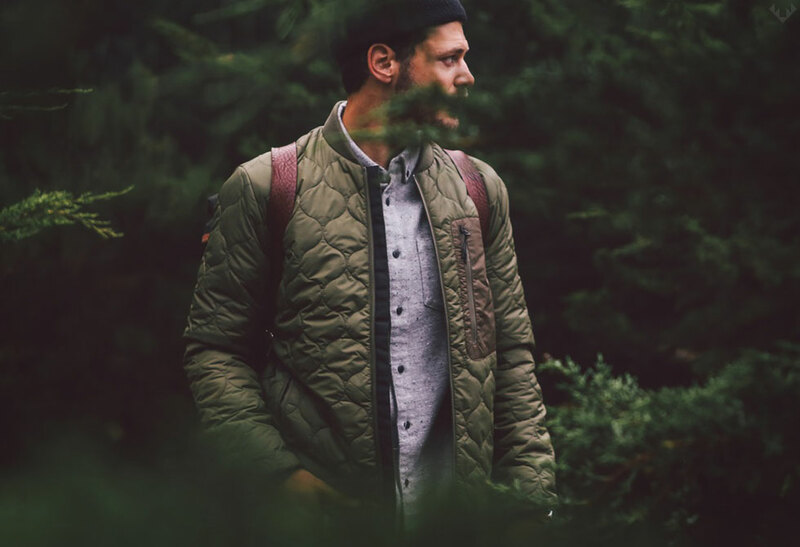 A pioneer in the industry, Penfield continues their unfaltering commitment to quality with the release of their Oakdale jacket. 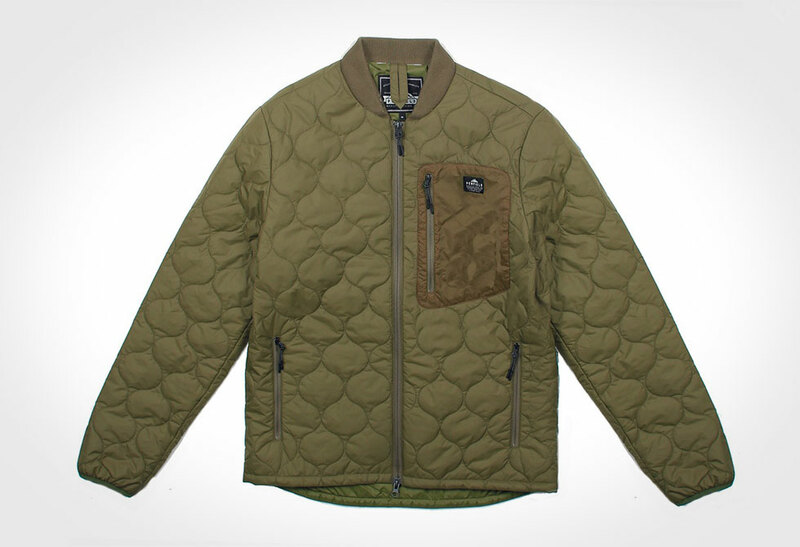 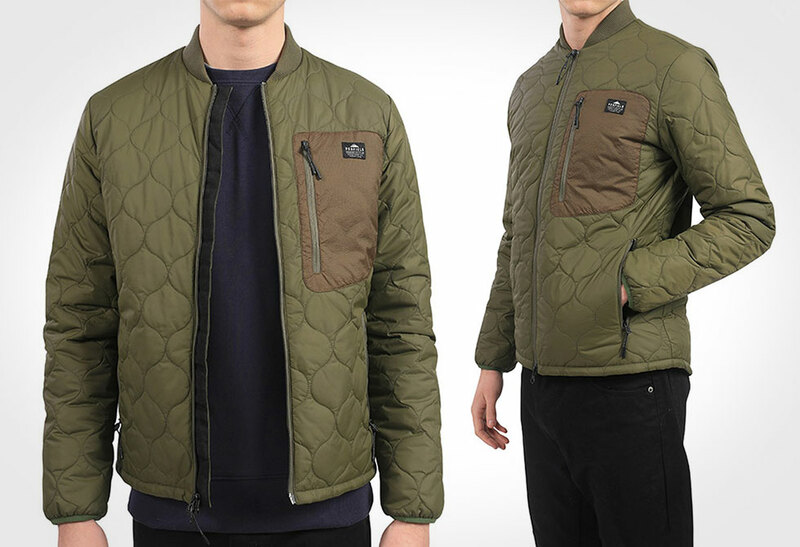 Built on the classic bomber shape, this jacket features Penfield’s signature circular onion quilting and thermal wadding for lightweight insulation. 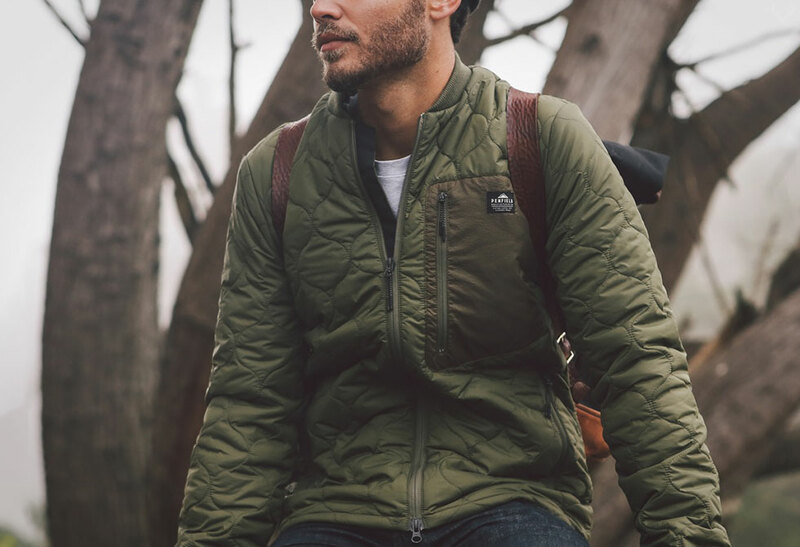 The elements will stay clear thanks to the durable matte finish windproof and water-resistant shell, shaped hem and rib knit collar. 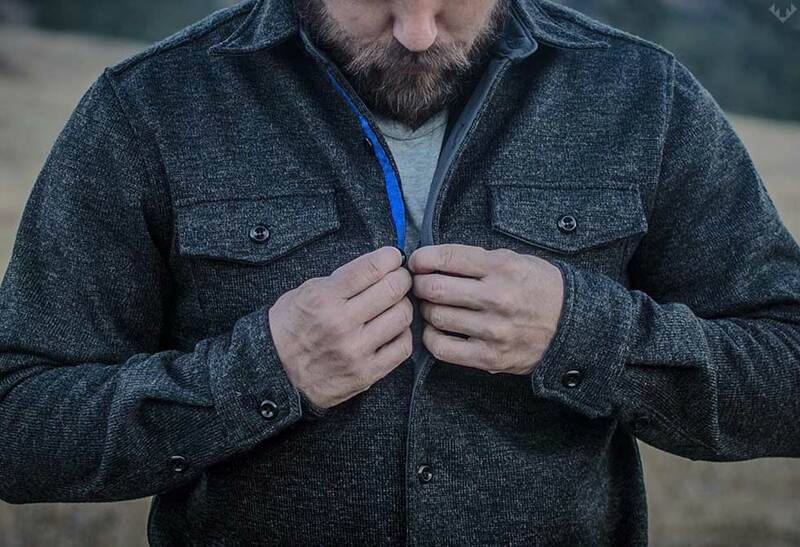 The contrasting chest zip pocket is made with ripstop nylon, and unless you’re styling a new iPhone with wireless earphones, you’ll benefit from the internal headphone port and cable loop. 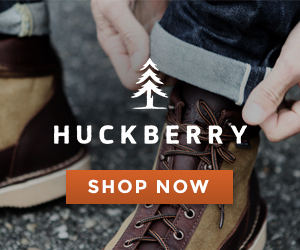 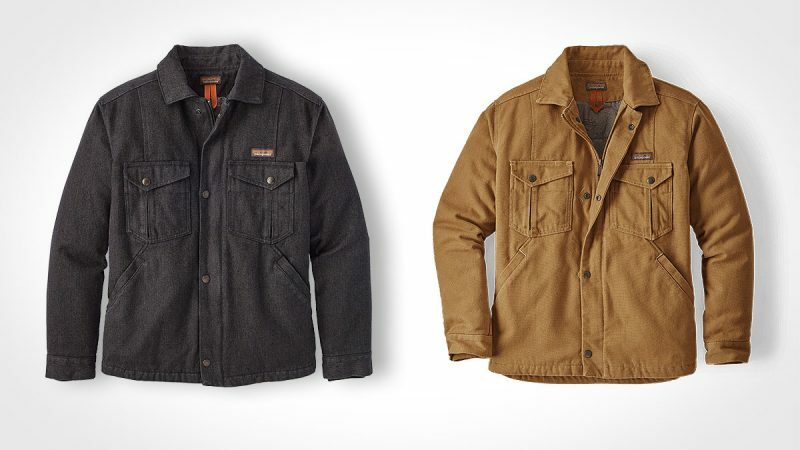 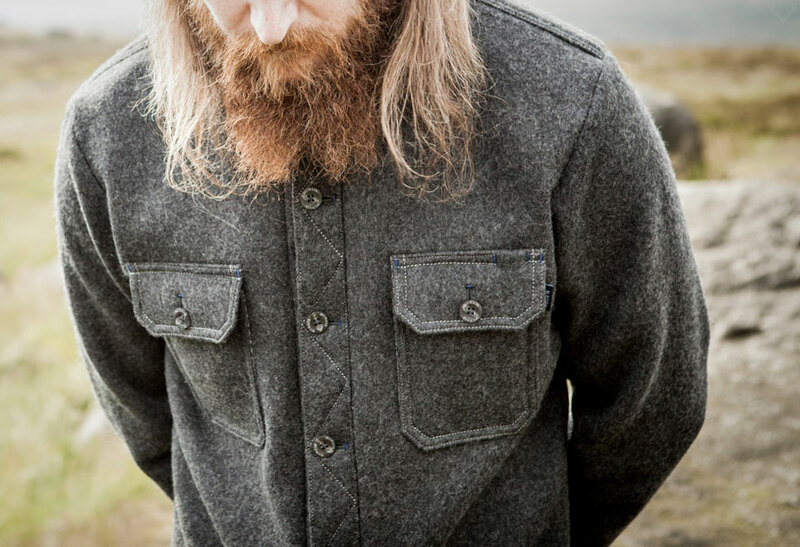 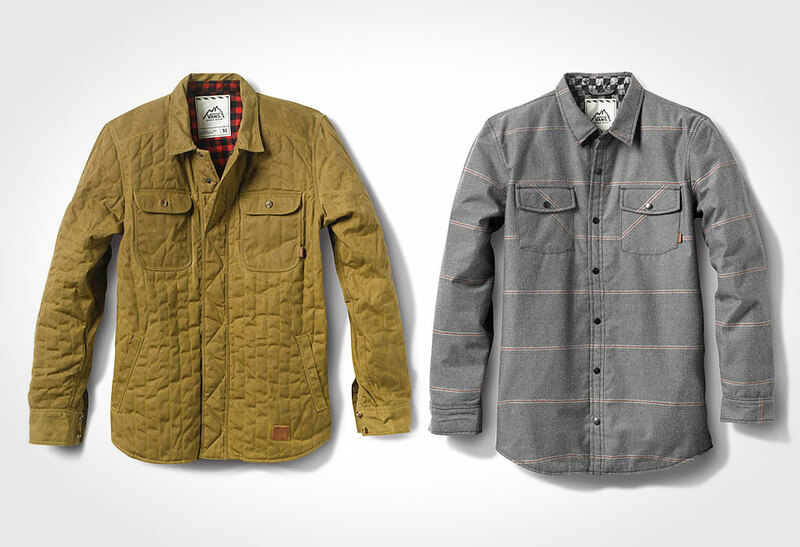 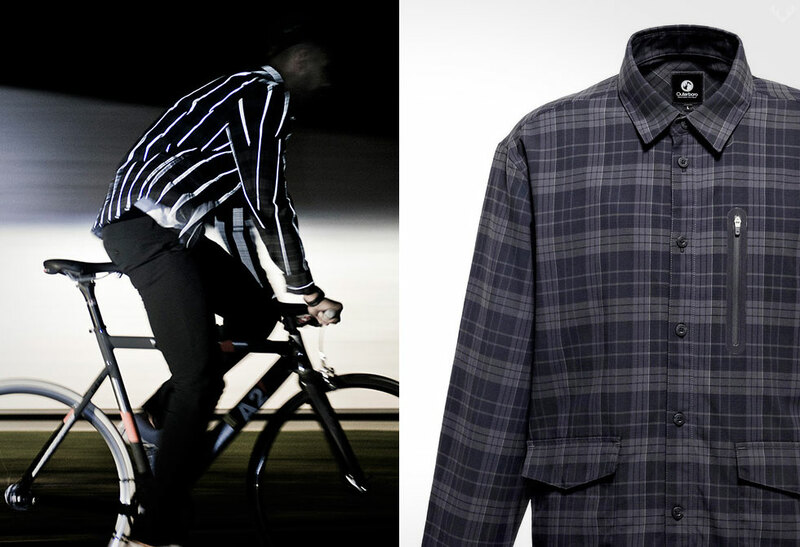 Available in Olive directly from Huckberry.